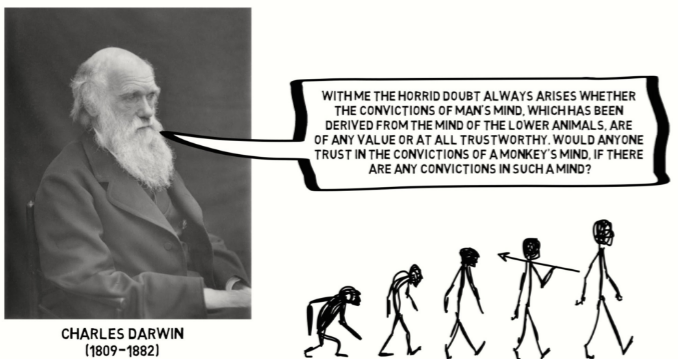 I think there is a strong thread of nihilism that comes as part of being scientifically literate. We don't have to let it get us down, if there is no ultimate purpose to the universe and it all eventually ends in dissolution and heat death then we can assign whatever purpose to our lives that we want. Traditional Buddhism offers a claim of an ultimate purpose but if in actuality there isn't one we can still adopt Buddhist principles to give meaning to our lives and find an inner happiness and peace. One of our favorite YouTube subscriptions! I miss @Nevermind, argument for the sake of argument can really help clarify things and increase one's own understanding. Though I can feel the bothered, frustrated feelings I got back then just from reading through it again. Maybe a better way of stating my point would be to say that meaning and purpose doesn't have to come from something outside us, be an intrinsic part of the universe. We can find purpose and meaning even on a grand scale within our own human mind. We can find purpose and meaning even on a grand scale within our own human mind. Also, purpose made is no less meaningful than purpose given or found in my books. I think it's all just information being shared and my favorite scientist, Carl Sagan, said that we are a way the cosmos can know itself. When I think of things like heat death I consider the anomaly that we call the big bang (or our universe) is most likely just one of an infinite amount of specks in the bigger picture (universe containing all expanding sub-universes or big bangs) which has no beginning or ending. @person said: We can find purpose and meaning even on a grand scale within our own human mind. In my view meaning is always within our mind, and problems arise to the extent that we project our meaning onto the universe. Probably a good argument for not taking our opinions too seriously. Generosity might be strategically effective or virtuous, but that’s not important. The point is that there is no good reason to love life or each other, yet we do. 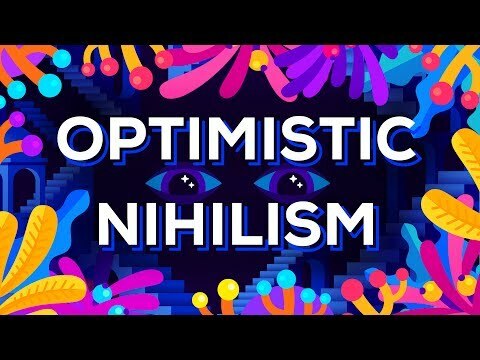 What is the point of being a nihilist? My choice is not to make meaning in a supposed nihilistic environment/universe but to align or take a skilful path. That is why the emptying of tripe/trump, shellfish, selfish, lizard and monkey brain qualities, impediments, unclarified butter fly mind, tweet brain etc is part of the dharmic realignment. @lobster said:> What is the point of being a nihilist? Yeah, it all seems so pointless! Dudeism is the answer! Does that mean we should all go bowling? Bowling for Buddha sounds like good clean fun. Right on, the Zen of ten-pin bowling, with beer to follow.